September is National Life Insurance Awareness Month, which is the best time to look into investing in your own life insurance policy, or to look over the coverage of your already existing policy. 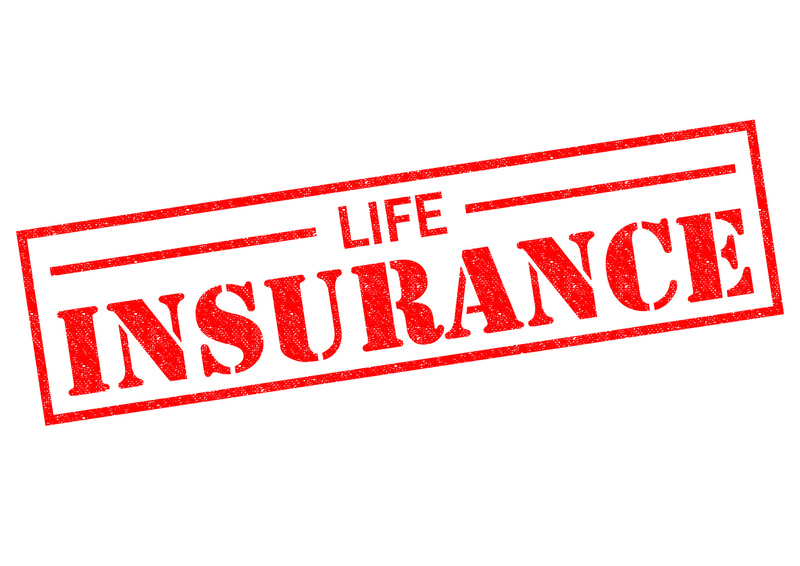 Most people do not think about a life insurance policy until it is too late. It is never too soon to invest a life insurance policy to make sure that your loved ones are protected when you are gone. To pay off any debt. If you passed away with any debt, from credit cards to a mortgage on your home, the payout of the life insurance policy can be used to settle that debt so that your family is not left with it. Provide for your children. If your have children, especially young children, a life insurance policy would ensure that they have the financial means to go to college, get married, or even start their own business. Pay for funeral expenses. The cost of a funeral has only gone up in the past years, and it is expected to rise even more. The payout of your life insurance policy can help to ensure that your family is able to give you a proper funeral without being financially strained. Allow your loved ones to grieve. After your passing, a life insurance policy will give your family the time to grieve your loss without having to worry about the finances of the family. For all of your Illinois life insurance needs to ensure that your loved ones are taken care of after your passing, contact the insurance experts at Gee Schussler Insurance Agency in Orland Park, Illinois.